Our innovative website and expert team will make selling or buying your dream home simple. 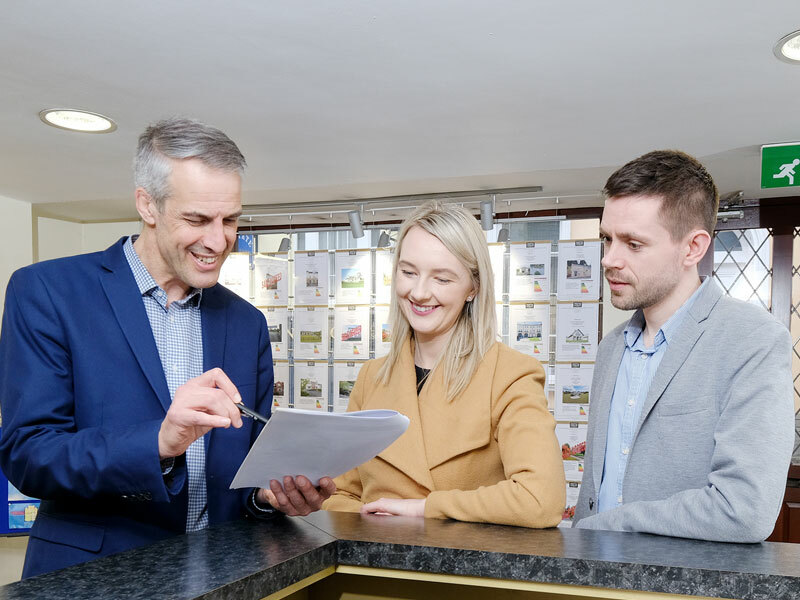 Our town centre location means we are easy to find and accessible, giving you the freedom to call in and talk to our staff to discuss your next move. If you are a first-time buyer or intending to move home our website hosts hundreds of properties and is updated daily. What's more register on our site, save your preferred searches and receive an e-mail alert as soon as a property hits the market which matches your requests. We understand life is busy, so relax in the knowledge we will alert you the moment your dream home hits the market. If you are selling your home, we will visit you and offer a free, no obligation valuation. Pricing is not guesswork- we base our valuations on recently sold properties of similar size and style and can give you a good sense of price based on what's selling. We will market your property through digital platforms including our website, social media and e-mail alerts to prospective buyers. 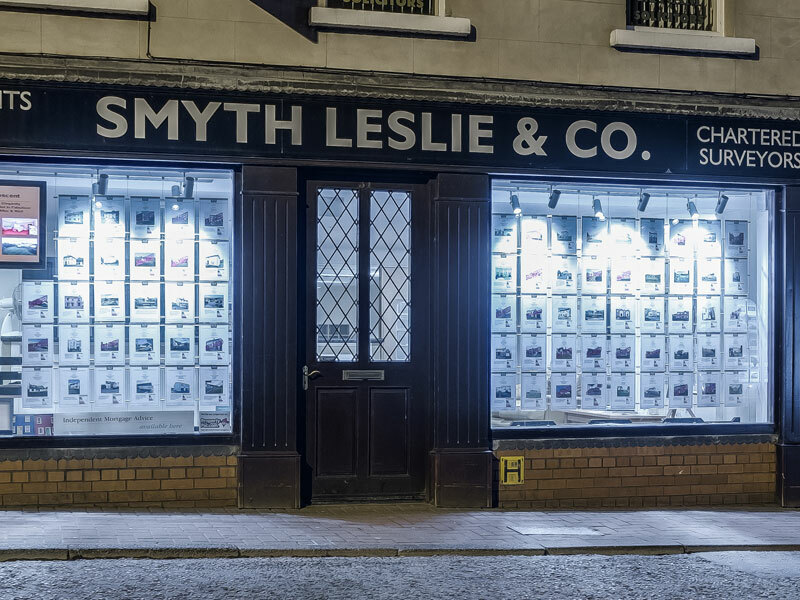 Smyth Leslie & Co is widely recognised as "The Sign That Sells Your Property". We use branded and colourful signage, bespoke quality brochures including professional images and we advertise across property portals (including PropertyPal) and Facebook. We believe in showcasing your home and maximising its audience through these means to find the perfect buyer. If you would like to speak to one of our staff about selling your property, please contact us using the form provided.